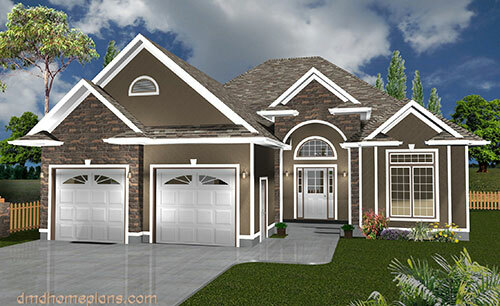 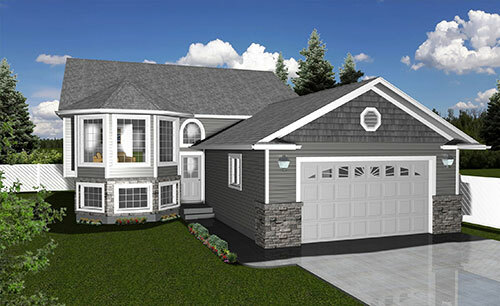 DMD Home Plans, along with DMD Architectural Drafting, was founded in 1992. 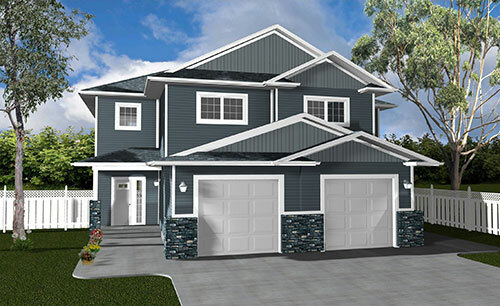 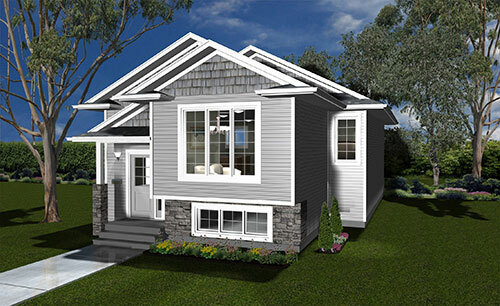 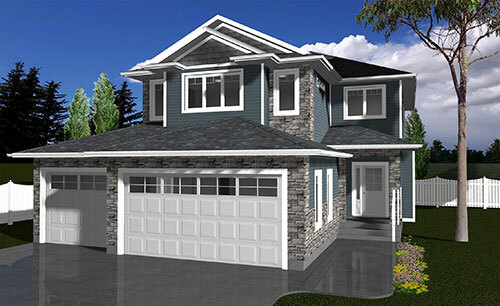 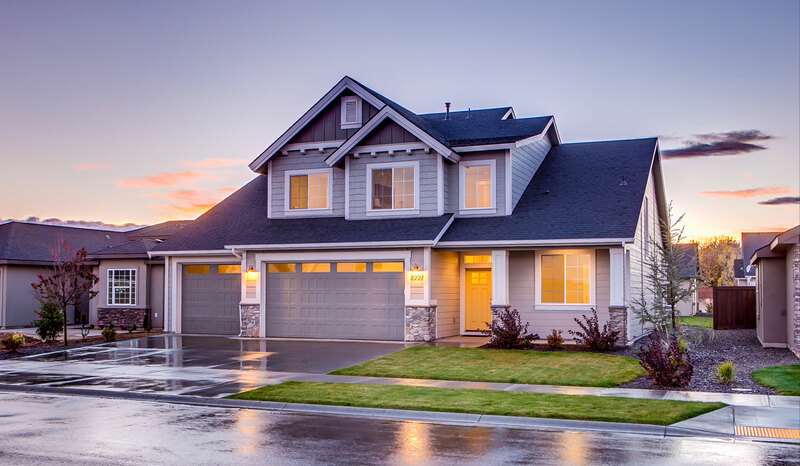 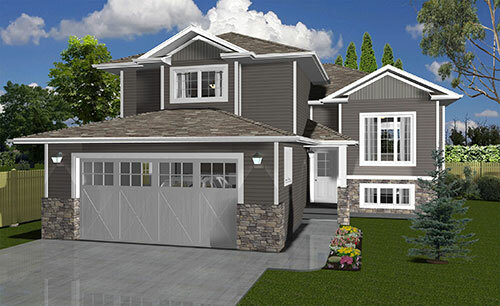 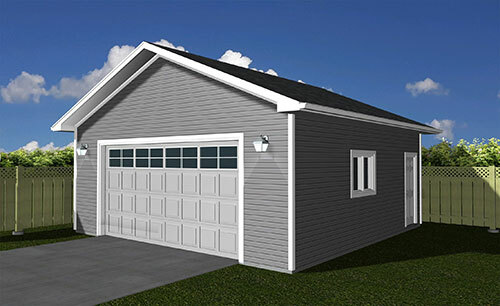 The opportunity to work with several prominent home builders in Central Alberta has ensured designs that have been proven functional as well as exhibiting curb appeal. 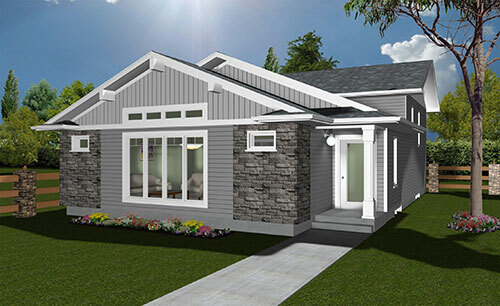 DMD has also done extensive work for several prominent companies across the country making us familiar with different building practices across Canada.